Even though it's still only early summer, I've been making pasta salads pretty frequently. I love them as a side dish for summer dinners, or as a main meal when meats are added to them. And they are great and easy to transport for picnics or dinners at the beach. 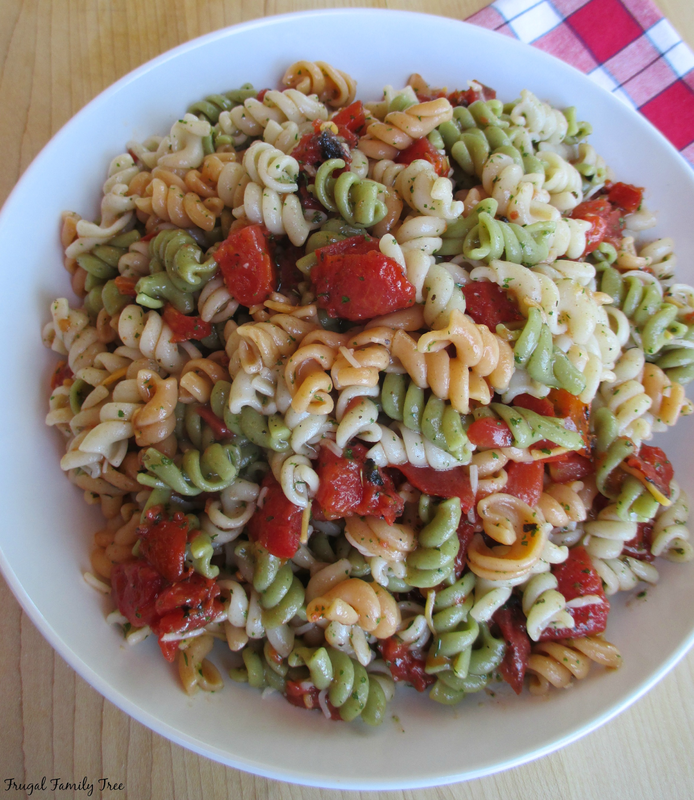 I made this pasta salad for the 4th of July, and it was a big hit with friends and family. 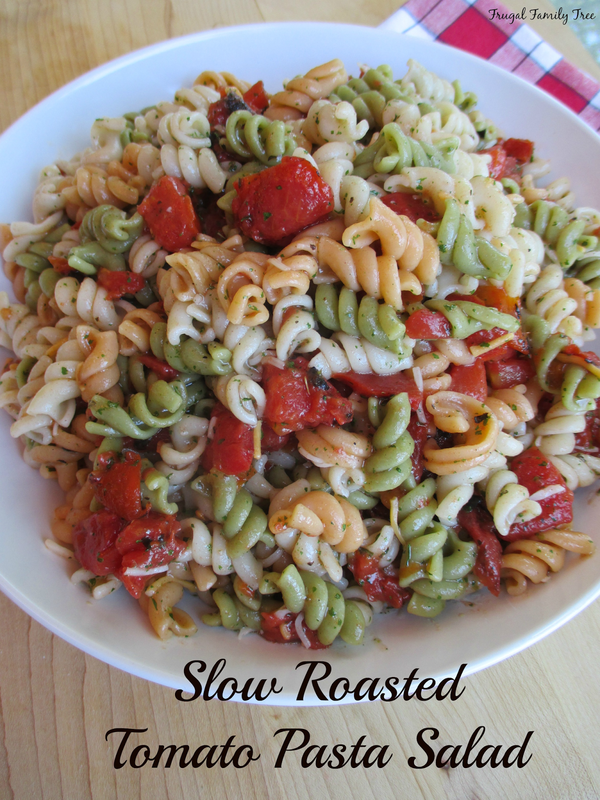 It's super easy to put together, and can be made ahead of time too.